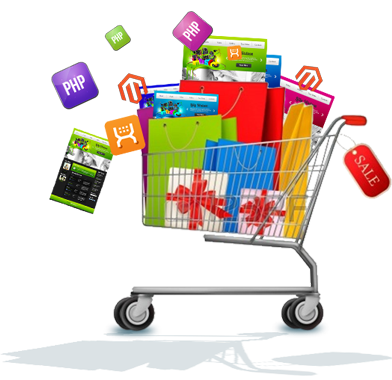 Wrebb Digital Solutions is one of the best e-commerce website development companies in India. Based in Mumbai, we specialize in providing web based solutions to small and medium enterprises. Our expert developers have a good clientele of B2B and B2C projects completed successfully. We have carefully built a team of specialists comprising of creative web designers and smart developers. We have core competencies in WordPress and Magento solutions, site design, marketing, development, consulting, system integration and support. The unique blend of latest technologies, tested processes, and experienced experts allow us to deliver superior outcomes within budgets. We are a .newsecsamwone-stop solutions destination for e-commerce. Our experience covers e-commerce implementation, consultation, website maintenance, solution architecture, and IT infrastructure support. We deliver secure e-commerce portals that allow your customers to shop online with complete peace of mind regarding online payments. For us our support extends post delivery too. Any minor issue and you will find us around to address them ASAP. 3. 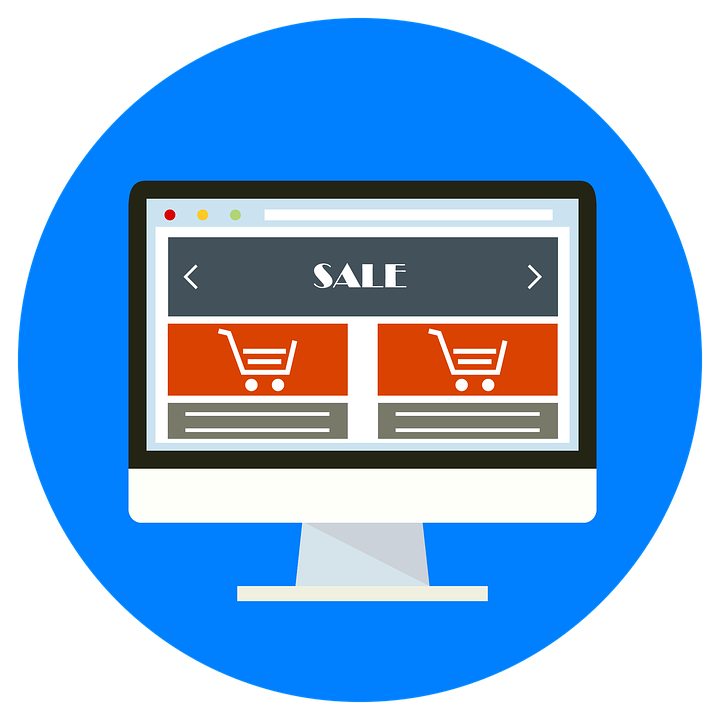 Custom e-commerce website development: Our developers can personalize all your requirements to help you achieve the desired business goals. 5. Responsive e-commerce website: We develop a website compatible with all devices such as IOS and Android mobile phones, tablets, etc. 6. e-commerce payment gateway integration: Our experts help you make easy online payments through integration of gateways like PayPal, Authorize.net, First Data, Stripe, etc. 7. Support and Maintenance: We provide a prompt, continuous technical support system to for maintaining any design and development issues. Are you interested to develop your website with our e-commerce website services? Contact our experts and meet for further discussion.